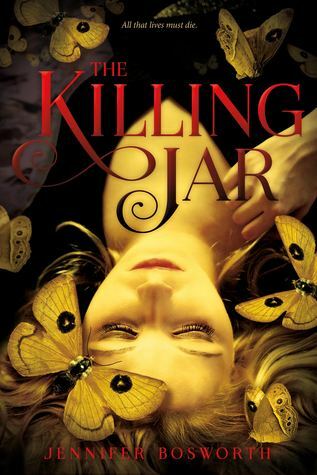 When I shared the recent excerpt of Kim Savage's AFTER THE WOODS, and mentioned that both it and another dark contemporary YA, THE KILLING JAR, were going to be in my current TBR, I had a request to share a teaser of it as well. And I am doing so gladly, because frankly, I think The Killing Jar has a killer (ba dum tss) opening! Let me know your thoughts in the comments, and if you want to see more of my thoughts on this book, make sure to check out my most recent The Last Five Books video! Disclosure: This is NOT a sponsored video. I did receive an advance copy of this book from the publisher, for the purposes of a review.